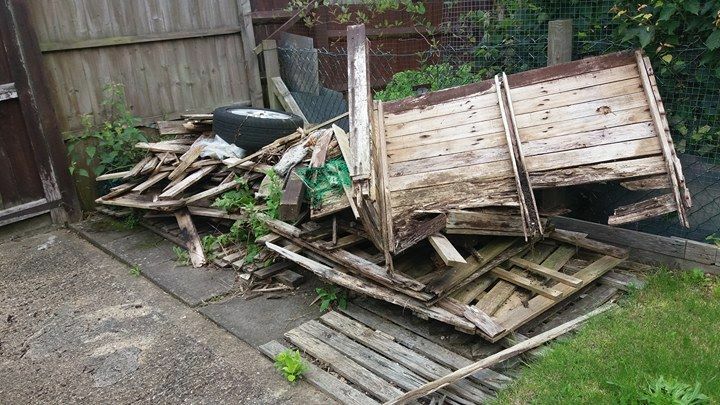 We are based in Milton Keynes providing Collection of rubbish or unwanted items to be taken to the tip, we can do this for you, Skip hire alternative, no planning permission required. My van is 50 sq foot, just smaller than a single garage capacity. 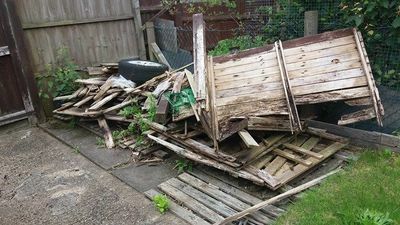 We are registered and approved to carry out rubbish clearance's, Very important, whoever you choose to carry out your clearance make sure they are registered to do so, as fly tipping can carry a heavy fine, for the operator, also if linked back to yourselves you could also incur a fine by the local council if using an unauthorised operator, licence holder. 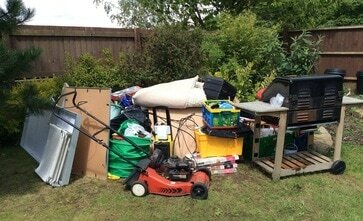 ﻿We have provided many rubbish clearance service's throughout Milton Keynes and all surrounding town's and villages for many year's. 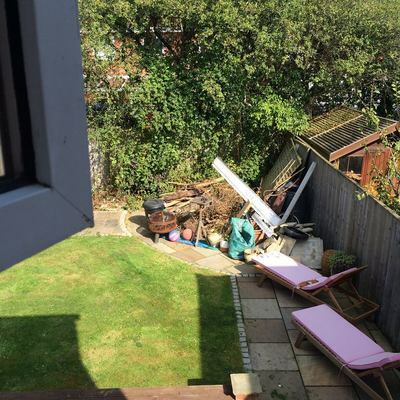 Our client's can range from estate agents, Housing association, Contractor's and the general public, all are welcome. We offer a prompt reliable rubbish removal service, in most cases same day. 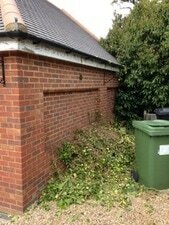 All of our clearances are carried out by a one Man or a two Man team, after the clearance has been completed we sweep the area up and pick up any debris left behind. ﻿Please call Neil for a free estimate by an approved rubbish clearance operator that you can trust and rely upon to carry out your clearance in the correct legal manner, for piece of mind you can find our waste transfer number below. 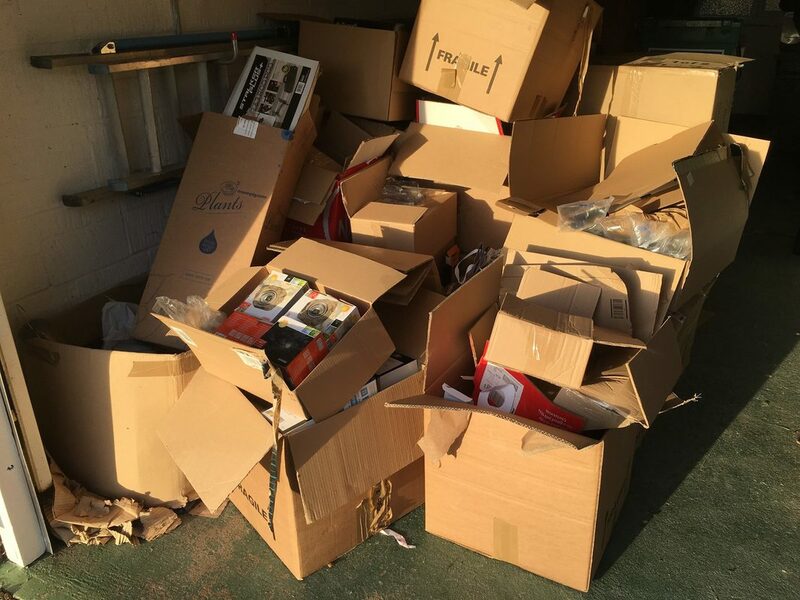 We hold a waste transfer licence from the environmental agency.